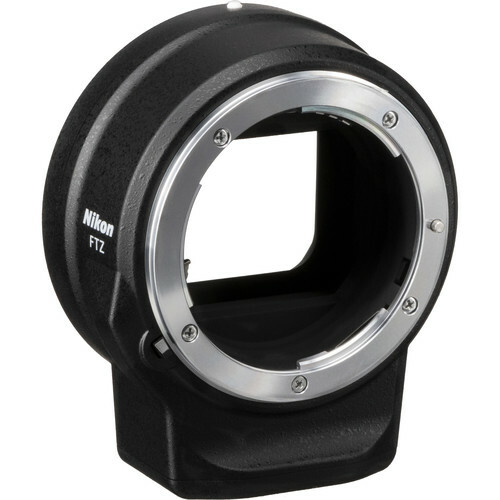 This medium range series shot with long exposures at night is concerned with sharpness and secondary color correction without regard for focus shift (focus varies for the first 3 apertures). 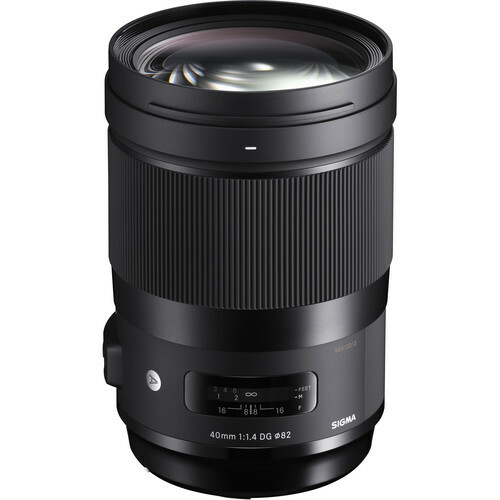 The Sigma 40mm f/1.4 DG HSM Art offers a tour-de-force demonstration of what is now possible for secondary color correction in modern lenses. Include images up to full camera resolution from f/1.4 to f/6.3, along with crops. 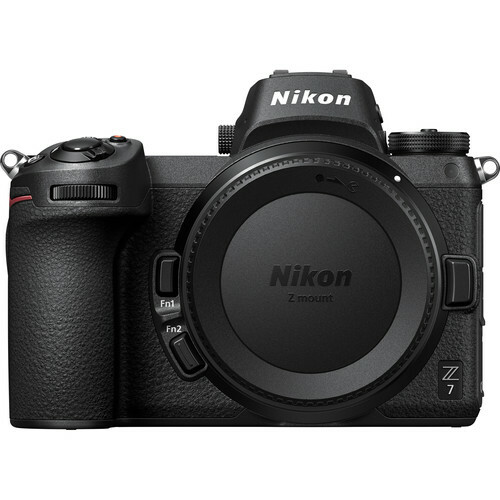 * The Sigma 40mm f/1.4 DG HSM Art is a DLSR lens, but I shot it on the Nikon Z7 with the Nikon FTZ lens adapter a lot to avoid dealing with focusing errors and to more easily deal with focus shift.